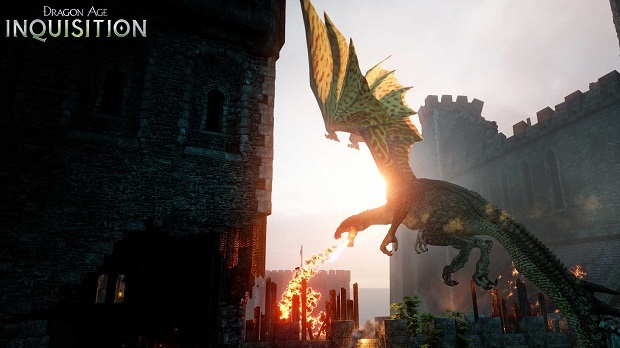 Dragon Age: Inquistion’s free multiplayer DLC called Dragonslayer is out today, and Bioware has released a new trailer showcasing the new characters you can play as, including Dragon Age II party member Isabela. Also coming to Inquistion is The Black Emporium, a store that allows players to buy rare equipment, as well as alter their character’s facial appearance by using a Mirror of Transformation. This is the second time The Black Emporium has appeared in the series, as it was originally DLC seen in Dragon Age II. In other Inquistion DLC news, the first story DLC called “Jaws of Hakkon” has been released on PC and Xbox One, and will come to PlayStation 4, PlayStation 3, and Xbox 360 on May 26th. For more on that, check out Gaming Trend’s review.